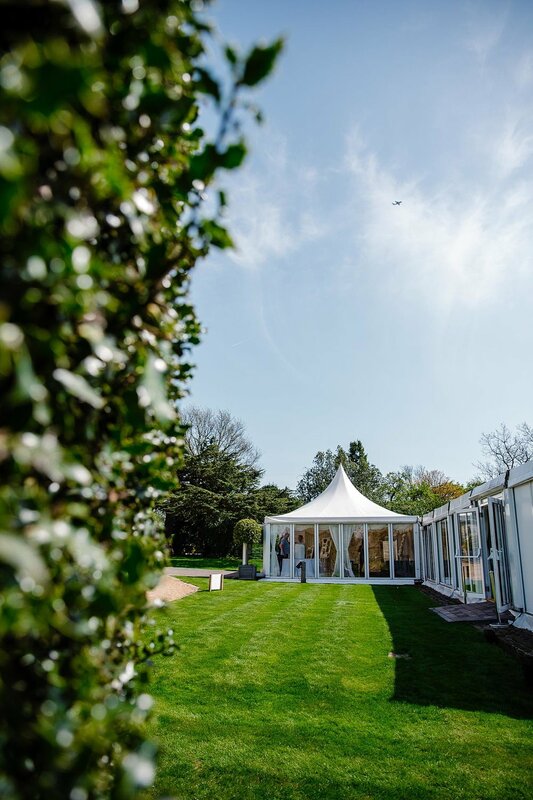 The sun was out and everyone was smiling for Moor Hall's Wedding Open Day last weekend. 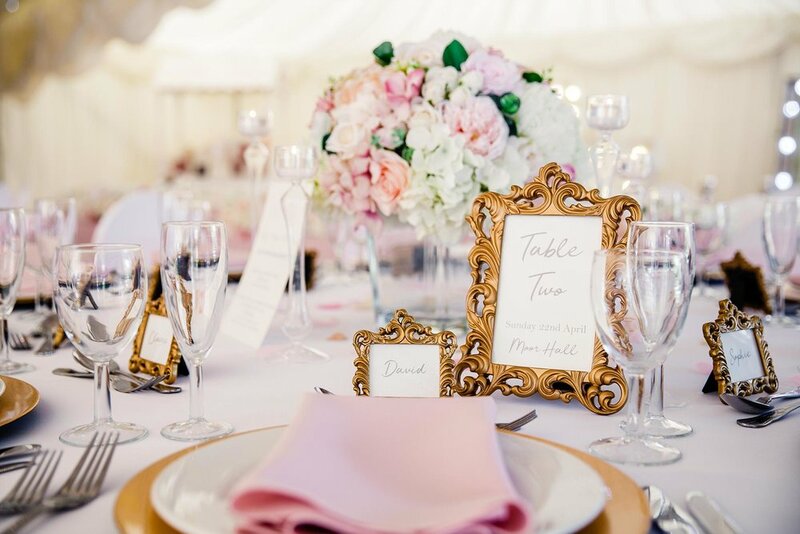 This was an extra special occasion as it was the venue's very first open day attended by Moor Hall's recommended suppliers, including myself. A very talented, skillful and cheery bunch, working alongside the Moor Hall team, we came together to give all the visitors a friendly welcome. 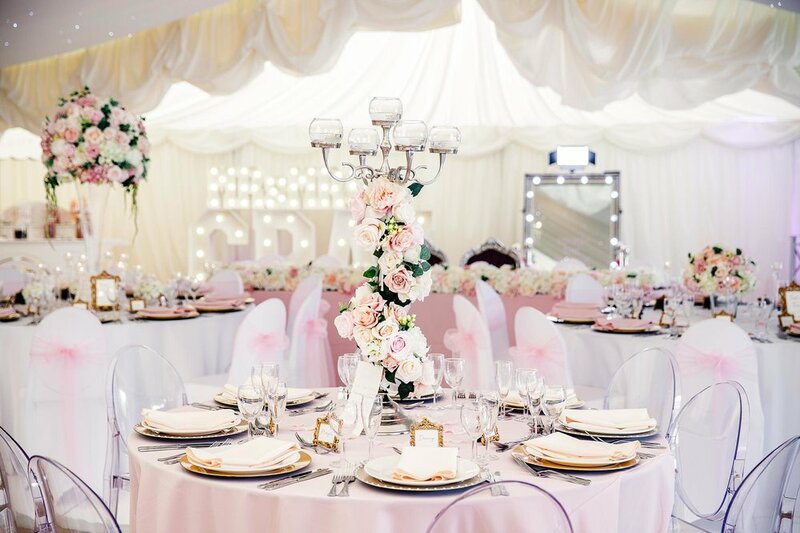 I don't usually take any cameras along to wedding fayres or open days, but in the spur of the moment as I was skipping out the door I decided to grab a camera that was all charged and ready to go. Well, I am really glad that I did. 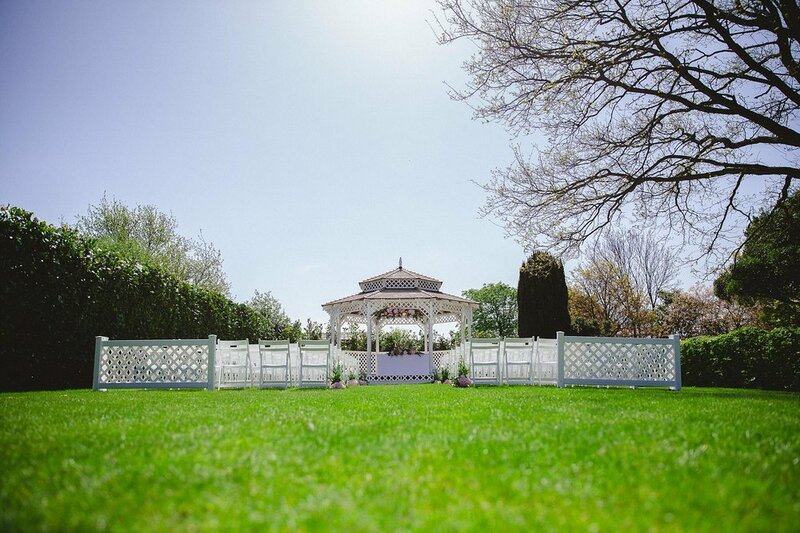 The venue looked absolutely stunning and the new outdoor ceremony area is incredible. 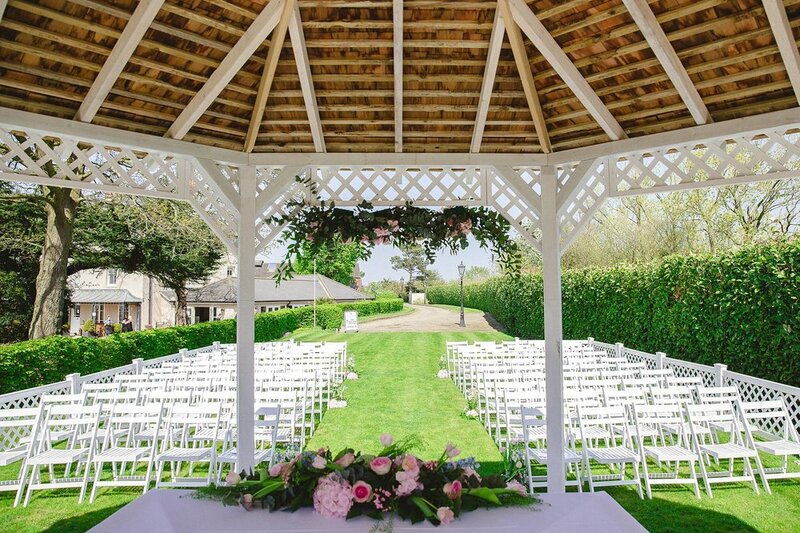 An eye catching addition to this already beautifully landscaped Essex wedding venue. 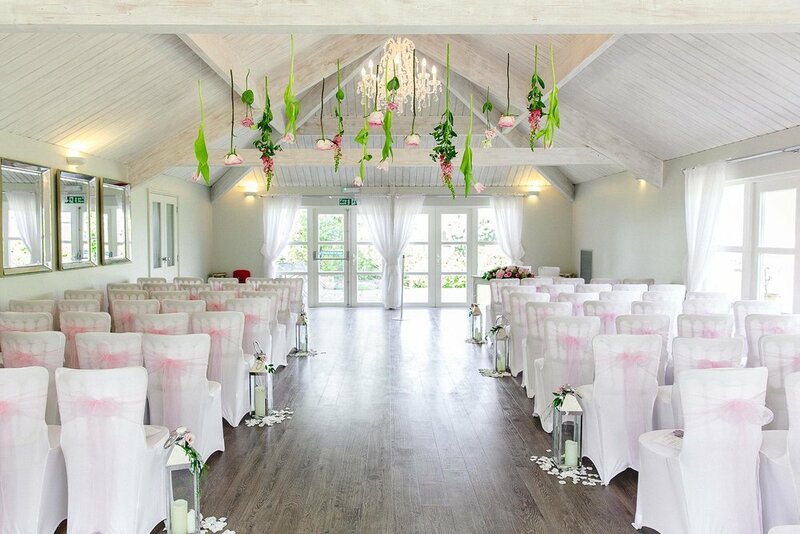 I am very proud to be a recommended wedding photographer at Moor Hall and thank Jodie and the team for welcoming me on board. 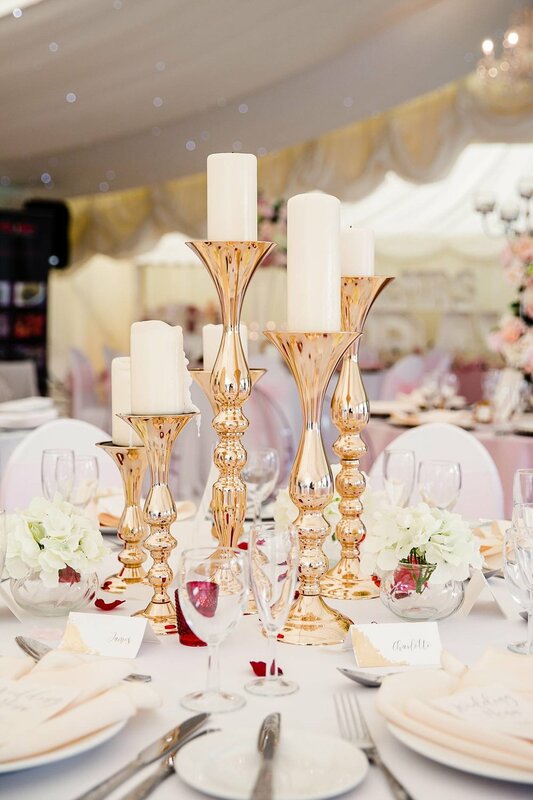 That's enough chatter from me, look at the photos below yourself showcasing Moor Hall Wedding Venue and the wonderful work of all the recommended suppliers involved. Earlier this month, I met up with Steve and Esther for their Mersea Island engagement shoot ahead of their wedding in July. We opted for a shoot on the beach and the weather was on our side. Warm, sunny and the beach was virtually empty too. Definitely one of my favourite places to visit! It's a place of special meaning to Esther as she spent a lot of time there as a child having grown up in the area. We kicked off the shoot at their family beach hut accompanied by their lovely dog Eddie! 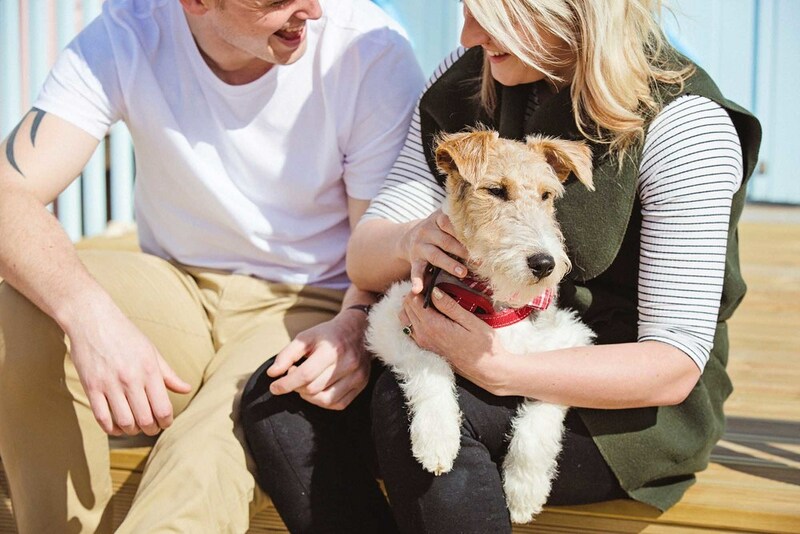 Here's a preview of their Mersea Island Engagement Shoot. The sleeping baby in this photograph is me! Taken before I turned one with my maternal grandmother, mother, aunt and youngest brother. It is the only photograph I own with my grandmother and I together. She passed away shortly after this photograph was taken. It’s not an award winning photograph. However, it is the most precious photograph I own. I felt an immense sense of loss throughout my childhood. All my friends had grandparents who were integral role models. They had close relationships with them – they laughed together, played together, ate together, learnt together, existed together. They didn’t need photographs to remind them of their bond as they were creating real memories in the here and now. I envied these relationships. I wanted that for myself, whilst knowing it would never happen. That time had passed. I did have this one photograph though. It travelled with me everywhere – university, my first flat, my first family home. I am eternally grateful to my elder brother for taking this photograph, and to my mother for printing it and putting it into an album. It gives me comfort. Looking at it makes me both sad and happy. This single photograph influenced my own parenting decisions, which have ensured that my own children were close to their grandparents and built memories of their own. Many of these memories I have captured on camera too. This is the power of photographs. They evoke powerful emotions. This is why a camera means much more to me than most. I feel an overwhelming sense of responsibility to capture your memories in a way that is true, honest and real. The tears, the joy, the laughter, the beauty of it all. Life is precious. Let us capture it. Let us relive it. Let us share it. Let us never forget. I spent a lovely morning with Natalie and Shardarne for their Greenwich engagement shoot. It's been a while since I have ventured over to Greenwich but it's always a joy to wander around this part of London. Especially as the historical Cutty Sark and Naval College make beautiful backdrops. Here are a few of my favourite shots from their London engagement shoot. Over the weekend, I met up with Richard and Rebecca for their Borough Market Engagement Shoot. 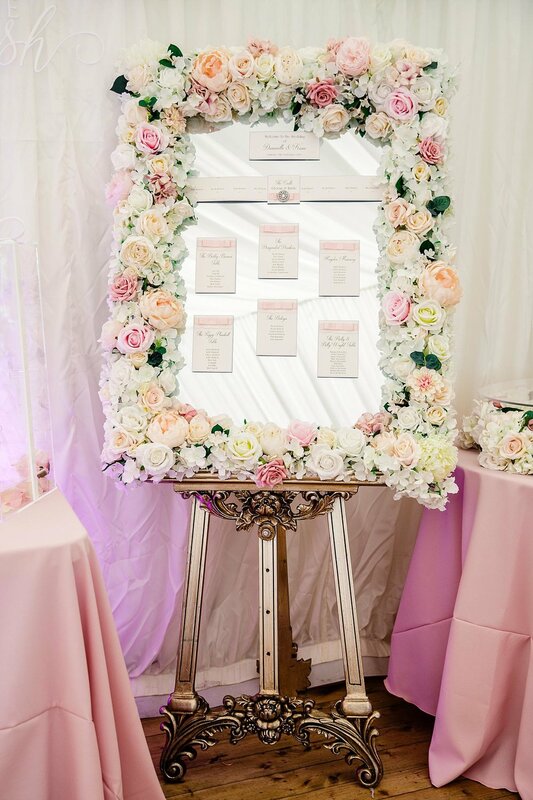 They were this year's wedding floral and photography competition winner! Here's a preview of their shoot. 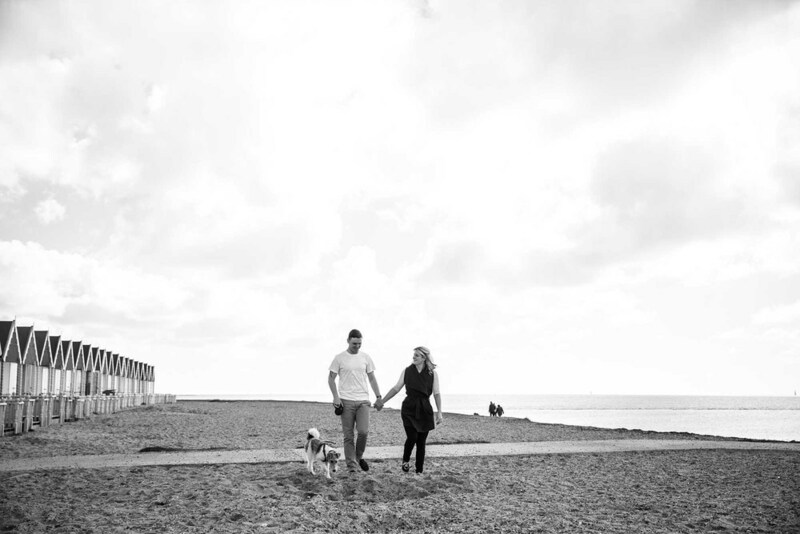 Today's feature is a Mersea Island Engagement Shoot. When I first met up with Richard and Michelle, they mentioned the idea of having their pre-wedding shoot by the sea. So I put my thinking cap on and researched a few areas along the Essex coast line that would be suitable. Essex has plenty of seaside towns. However, I was keen to pick one that was quiet and pretty. Mersea Island made a perfect location. We had to time the shoot well, as high tides twice a day separate Mersea from the rest of Essex. It had rained for most of the morning, which kept other visitors away. By the time I met Richard and Michelle in the afternoon, the beach was very quiet. There was a lovely comedy moment when a passing dog photobombed the shoot. Despite being a little cold, we were lucky as the rain held off for the duration of their Mersea Island Engagement Shoot. I'm looking forward to visiting again in the summer. Today’s feature is a Shoreditch Engagement Shoot. During March, I met up with Lesha and Jordan for their Shoreditch Engagement Shoot in London’s East End. We had an early start to take advantage of the beautiful morning light. The streets are quieter at this time of day on a Sunday morning. I love the streets around Shoreditch. There are interesting backdrops around every corner, from colourful shop fronts to quirky graffiti street art. Lesha brought a bagful of props, some of which we incorporated into the shoot. Working alongside Louise James Photography, together we strolled through the streets in Shoreditch. Lesha and Jordan are getting married in August. They told us about their wedding plans so far. We couldn’t resist strolling into a few shops after the shoot too. I was particularly drawn to the small independent furniture shops. Here’s a preview of Lesha and Jordan’s Shoreditch Engagement Shoot. I met up with Sarah and Darrol for their engagement shoot in Epping Forest Essex at the end of February. Epping Forest is a wonderful location for engagement shoots. We wandered through the forest towards one of the secluded lakes. It was very muddy as it had rained heavily the day before. However, we enjoyed the beautiful sunshine, which helped to take the edge off the cold weather. Here’s a preview of their shoot. You can see a short film of stills from their shoot here . Today’s featured blog is a High Woods Colchester Engagement Shoot. I met up with Carrie and Liam in High Woods Country Park in Colchester Essex for their pre-wedding shoot. This was my first pre-wedding shoot of the year with one of my 2015 couples. The weather really wasn’t in our favour. High winds, rain, snow, sleet and more rain. It didn’t matter. Carrie and Liam didn’t let the weather get in the way. Afterall, the British climate is hardly predictable, and sometimes we just have to get on with whatever card we’ve been dealt! We walked through the woods. Carrie and Liam talked me through the plans for their wedding. We are definitely going to have a great time when their day comes around in the Spring. Here’s a few of my favourite shots from their High Woods Colchester engagement shoot. Plus check out this short film of stills from the shoot .